There’s no need to wait in lines at these popular theme parks! Using the tools on Character Locator with the Code: SAVE20 will allow you to fly right past others at popular rides, character meets and shows while saving 20% on the subscription price. Using my system, I’ve accomplished riding every ride in Disney World and Disneyland in single days. That’s 48 rides in Disney World and 55 rides in Disneyland and each only took one day! Using these tools on Character Locator will allow you to more than double what the average guest experiences in a single day. You’ll receive full information on the Best Park to visit each day, Rides, Fastpasses, Character meets with interaction tips, Menus with snack credits clearly defined, where you can get your face painted with pricing, have a silhouette created and even magic shot locations! You can even create your own Park Hopping Touring Plans. We are the only site that allows that feature! By using our tools along with our plans, you’ll maximize your day and maximize your family fun! 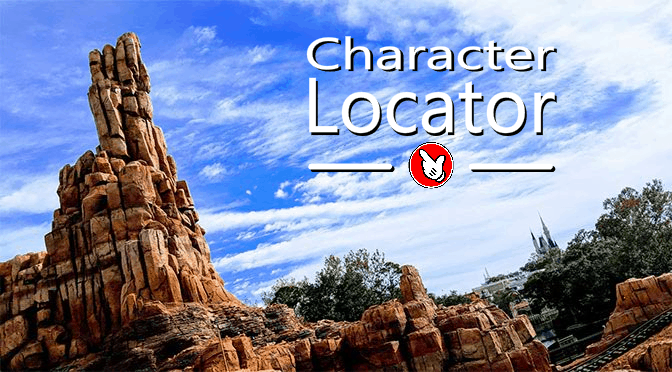 The subscription to Character Locator is inexpensive and you SAVE20 off your full year subscription. We also do NOT auto renew. It is not a gimmick, it’s just the best planning tools at the best price. It costs less than a cheeseburger meal at the parks too! You’ll find that there’s more information than any single site and more than most combined. It’s like having a planning book on your mobile device. The best part is that Character Locator works on ANY device and does not require downloading anything! Just add it as a shortcut to your phone and you’ll be ready to fly through the parks. Subscribe to Character Locator today with the Code: SAVE20 and you’ll unlock all the magic! If you have any questions after sign up, use our great Chat Room that is easily accessible from the main menu. 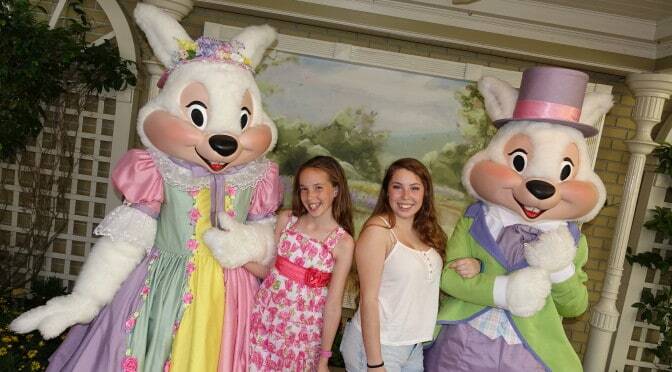 Happy Easter from a few of our friends! KennythePirate.com is not affiliated with, authorized or endorsed by, or in any way officially connected with, The Walt Disney Company, Universal Studios, SeaWorld, Busch Gardens or any other theme park entity. All opinions are those of this website.